This TeaVivre blue & white landscape painting porcelain Gaiwan is from Jingdezhen. 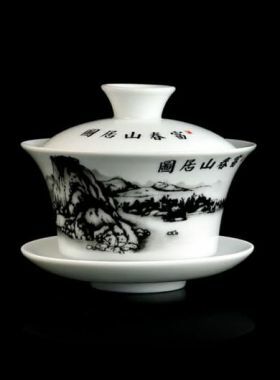 Its lid and saucer have the same landscape painting, but the patterns of bowl are richer and fuller with house, trees, high mountains, rivers, flying bird, people and so on. 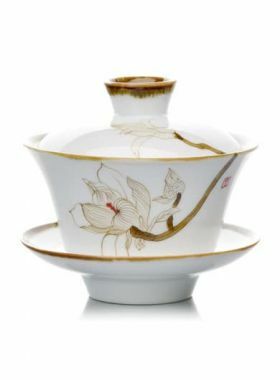 This Gaiwan is not only characteristic of vivid patterns, but also of good practicability. Its porcelain is a little thicker, thus with slow heat conduction, it is convenient to use without burning hands. 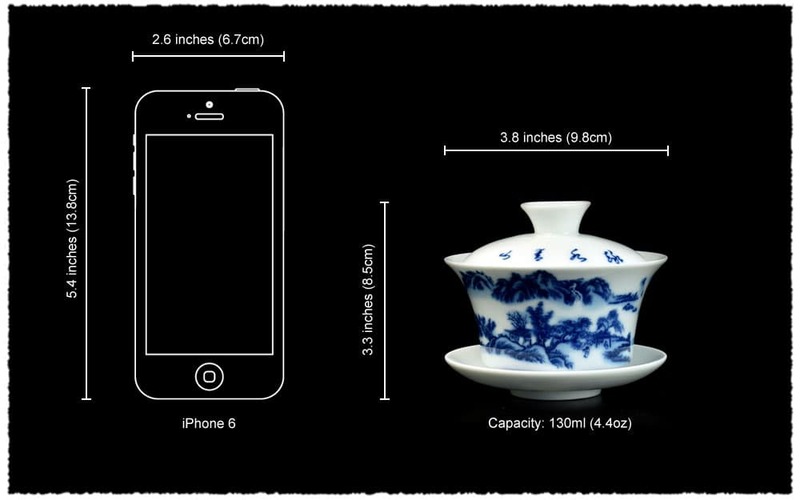 Besides, the lip of the bowl is slightly larger, which is more suitable for male tea lovers. Patterns: painting a peaceful lifestyle - lived in seclusion among the mountains.